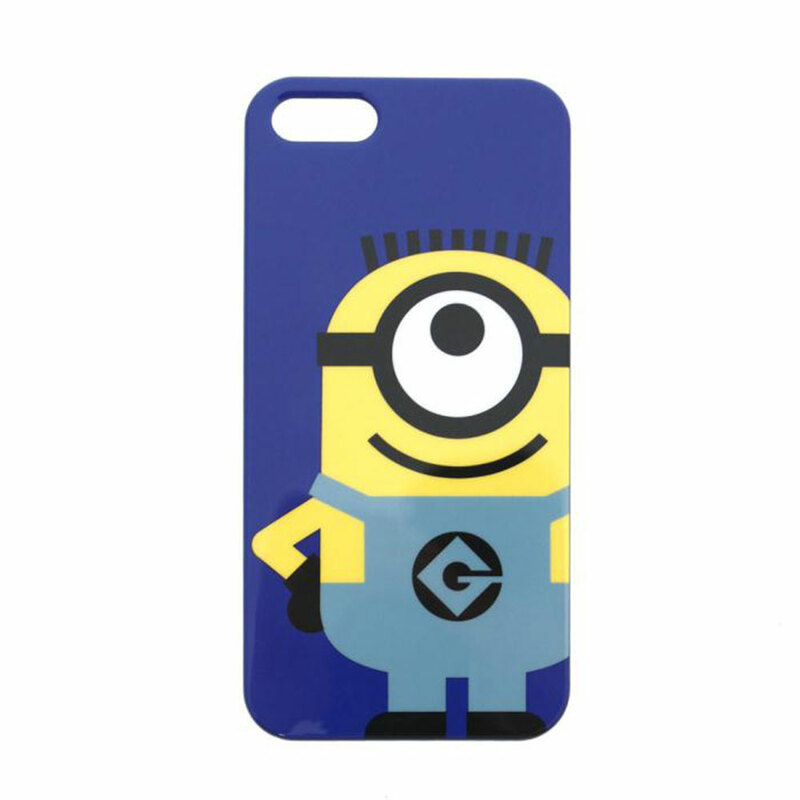 Minions iPhone 5 /5s Hard Case | Minion Shop. Protect your iphone from bumps and scratches with this retro look stylish Minions case! Minion Shop is a one stop shop for all things Minions and Despicable Me - stocking everything from Skateboards to Stickers!